Preventing aging skin with good products and sunscreen is a relatively new concept in this country. Must have been our Puritan ancestors for whom self care was some sort of sin. How crazy is that! 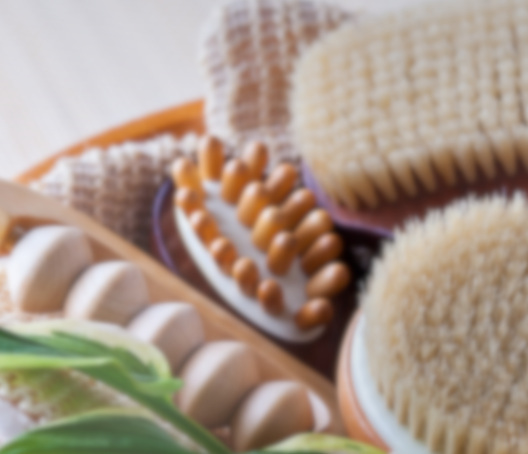 Many cultures and other countries have valued taking care of our skin and physical body for much longer. This is just a long winded way of me saying ….this is great that you’re thinking about this early. 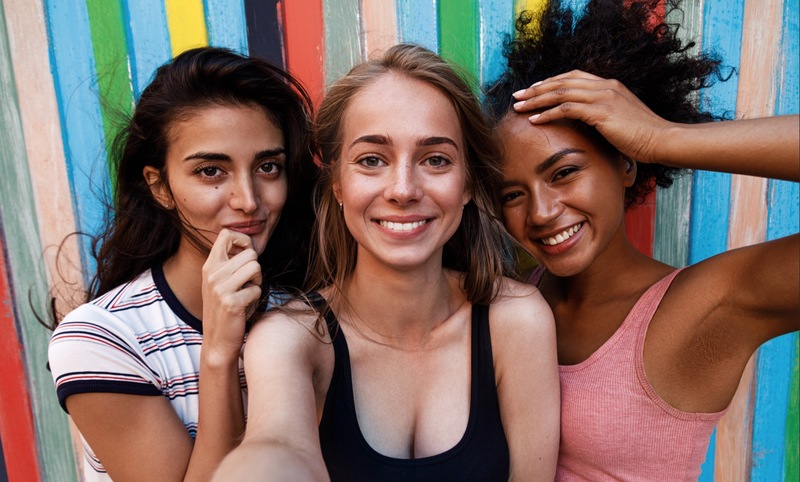 Since the ultimate goal is to keep skin really healthy, and healthy skin is beautiful skin, when do we start prevention? Let’s dive in. Sunscreen: Never too early, except before the age of 2. Under age 2, use protective clothing and shade as much as possible. Avoid SUNBURNS! Avoid TANNING BEDS. Both increase your chances of deadly melanomas! If indoors a lot or in a cloudy climate, be sure to take Vitamin D, too. If you’re over 20, you should be using sunscreen every day. Just get in the habit. Use it on your face, neck, chest and backs of the hands. Look for Zinc in the ingredient list, at a percentage of 8-20% depending on your activities. Wear sunglasses, hats and an eyelid sunscreen if you can, too. The sun is the number one culprit behind aging skin. Block out those harmful rays and you can do a lot to prevent signs of aging skin, as well as health risks associated with sun exposure. Here are some sunscreens I really like, and recommend to my own patients (besides using them myself). Antioxidants: Any time over 20. The good ones are expensive, so save your money before that. 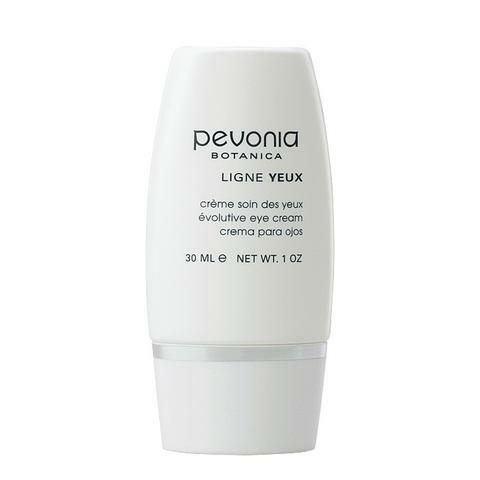 Look for a Vitamin C serum at 10-20%. These tend to be the best value. 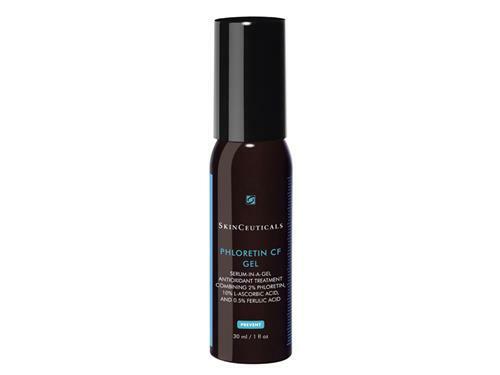 Check out this Serum 20 AOX+ by Skinceuticals, which packs a powerful 20%. The serum penetrates cells well and has been proven to protect cells from UV damage to skin cell DNA, promote more even pigment, and help with fine lines. Start with the Replenix Cream CF or the Replenix Power of Three though if you haven’t used antioxidants before. The Power of Three is a gentler option at a lower price point. 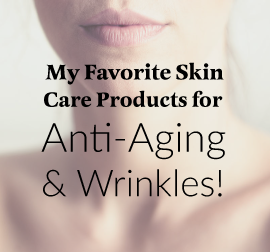 Retinol and retinoids: Retinols are for sun-damaged skin and for those wanting to prevent aging (the appearance of wrinkles and aging, because lets’s be real, we can’t stop the clock). As long as you sunscreen every morning, there is no evidence that using these damages your skin. At 25, look for the lower strength retinol though – like a 0.25%. If you have oily skin and acne, the OTC Differin is a good option for you. Use a thin layer all over. Renova and other prescription products are more expensive, but also good. These are the basics, and if you start them in your 20s, you will have beautiful skin for many years! If you want to dive deeper, check out my Skincare 101: essentials to advanced tips here.